Haulier Delivery of 4x2 Treated Timber by pallet can be arranged for larger quantities. 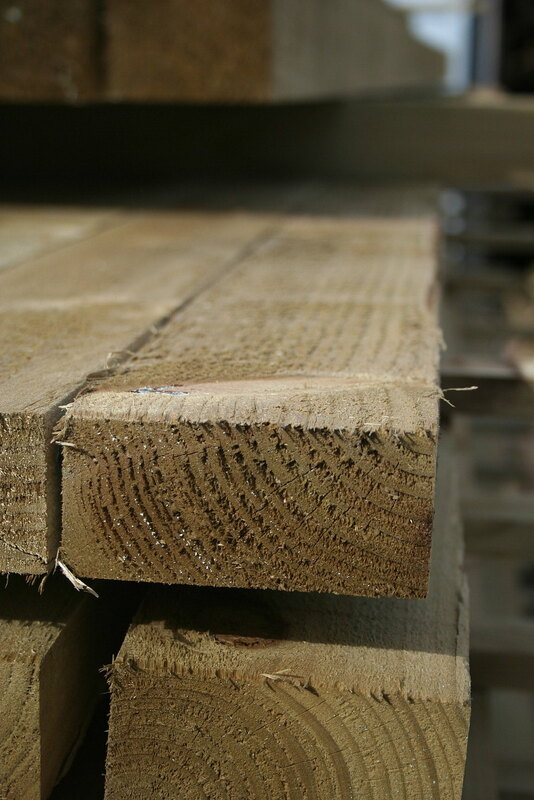 Direct Delivery of 4x2 Treated Timber may be possible from some of our suppliers. E. & O.E. see T&C - We do try to keep prices and specifi­cations of 4x2 Sawn Tanalised Timber correct, but mistakes can be made!